In every piece of new technology coming to the market, it is very difficult not to wonder: Which ones are not thought ways would it compromise my privacy? It also appears to be something that is beyond the mind of people making the most recent gear. 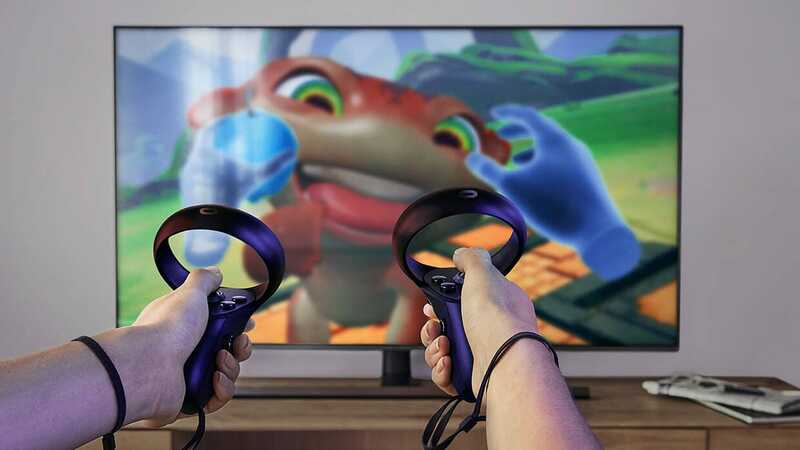 On Thursday, Oculus co-founder Nate Mitchell publicly via Twitter that thousands of controllers of the Oculus Touch were sent to enormous Easter Egg messages related privacy hidden in their internal hardware. Crack open one of the controllers and the power of the device can find a message like "The Masons are here" inscribed on a cable. Other devices seem to have been sent to "Big Brother Is Watching," but only Mitchell's developer kits have jokes written on them. Mitchell's statement apologizes for Easter Eggs passed through the prototype phase and in production, which is called "inappropriate" their internal processes have been changed to prevent this from happening again. 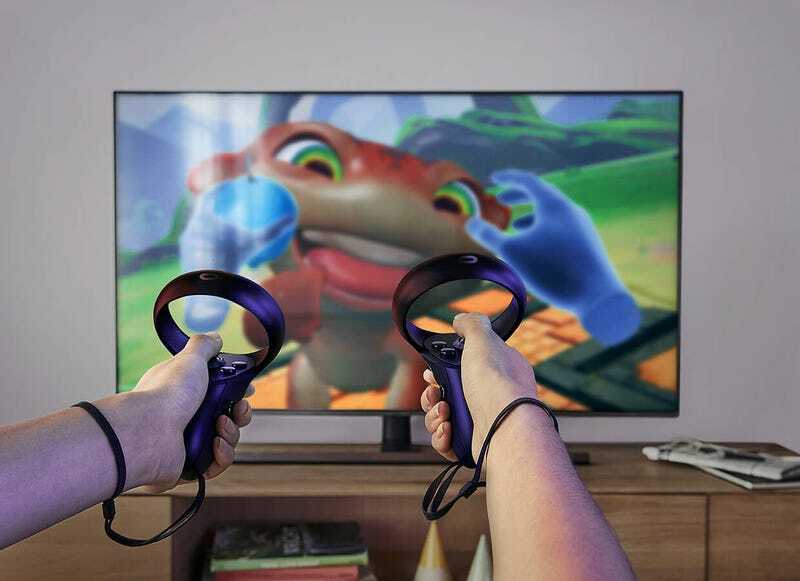 According to a report from Business Insider affected Touch controllers are meant to be sent to future Rift S and Oculus Quest headsets, and are not yet available. There are no plans to think of the controllers. Messages are a bit of lonely, uncomfortable humorous galleries from Facebook-owned companies, given how powerful and delinquent-Facebook is in the field of online privacy. It is a real-world context that captures a common practice (many creative industries from automakers to, great, video games, full of easter hidden eggs) and it provides a discomfiting layer. Sure, maybe all of this is in great fun, but it can only be funny if the company doing joke really took privacy seriously.